It’s been a long time since we made a naptime creation. What that is, for those new here, are crafts for older kids – older being relative of course. This would be perfect for the 5-8 crowd! 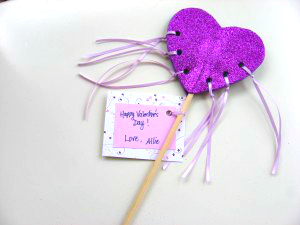 Instead of candy, cookies, or the plain old paper valentines, why not make your friends their very own princess Valentine wand? 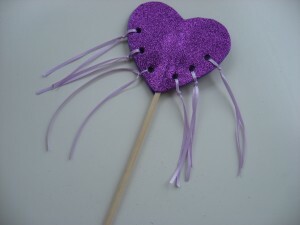 This Princess Valentine wand will be used long after February 14th! I chose to make a fringe but you could glue on sequins or plastic gems too! Gather your materials. 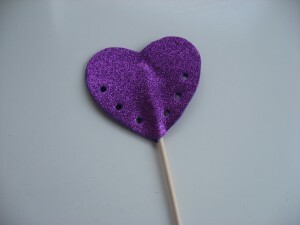 You will need some sparkly sticky back foam, a dowel, a hole punch, double stick tape, some ribbon, a marker, scissors, some fun cardstock and a cookie cutter for a stencil. 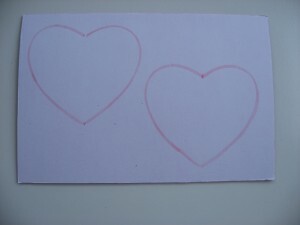 Start by tracing the heart cookie cutter on the back of the foam. Punch holes in both foam pieces, make sure they match up! Peel the backing off and sandwich the dowel in between the sticky foam. Cut the ribbon into short pieces. Tie the ribbon onto the wand. 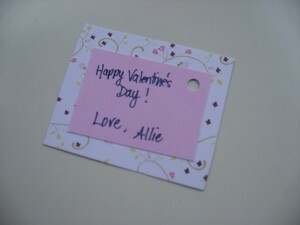 Using pretty card stock and double stick tape, make a gift tag and write a message. Tie onto the wand and the Princess Valentine Wand is ready to be given to your fellow princess! 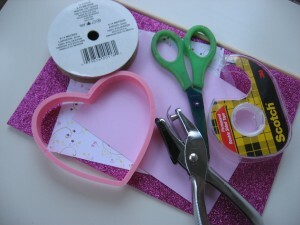 Next Post: Easy Valentine’s Day Craft! Previous Post: Penguin Craft ! Okay, glad I read in a little more detail, or I would have totally missed the sticky foam, and been wondering where the glue was going to be used. .-= Ticia´s last blog ..stART: Little Boy Blue =-. This is a great craft, how cute. I was just wondering what we were going to do for Valentine’s day for school. I think we’ll try one and see how it goes. Mine’s a little younger but she does love the crafty stuff, so maybe working together we can do it! .-= Jackie Lee´s last blog ..PLR Basics ~ An Easy Way to Create Content =-. .-= Deborah Stewart´s last blog ..Oh Won’t You Be My Sweetheart? =-. This is great, anything to not encourage more sugar! Yesterday we made dance streamers, using a package of 8 pencils and a “Congrats graduate” decoration from the $1. 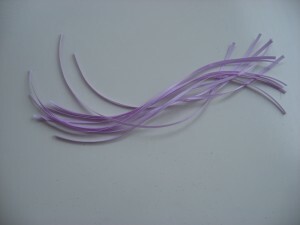 We cut off the long attached ribbons from the decoration and taped it on a pencil. We were able to make 8 for $2. I must admit that I enjoyed dancing around to some good samba beats song after song even when the toddlers were done. How cute! 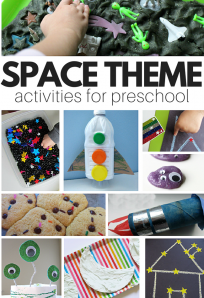 I have a 4 year old boy and I think he would love something like this! 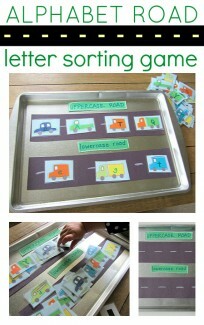 Perfect for play group goodies. Thanks! Both my son and his best buddy who we gave this to are 3 and love it. 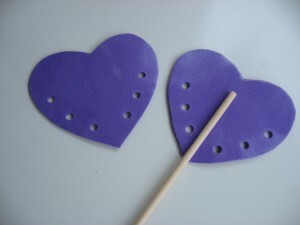 You could also make some play dough and included a heart cookie cutter, that would be a big hit as well! This will be perfect for my daughter’s 4th birthday party. She wants a princess themed party! They might have to be stars for the boys though! I actually have dowels left over from a Christmas craft I made. I’m sure my own little princess would LOVE one of these, thanks for the suggestion! Love, love, love it, Allie!!! .-= Kim´s last blog ..See Ya Later, Alligators! =-. I kinda want to make one of these for me. I’m really not joking. .-= Lee´s last blog ..I Love My Shirt From JustJen.com You Have To See It!!! =-. 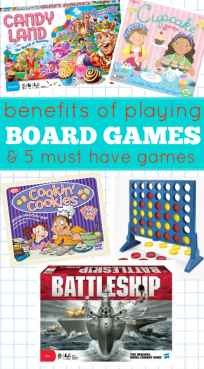 I love this idea– And I love this site! .-= Y´s last blog ..This Week, In Pictures. (Basically. It Rained. A Lot.) =-.